Our process is simple. We own an estate winery, with a federal winery permit. One thing we discovered when traveling around the country to its best wine regions was the ability to produce there, under our license. This flexibility opened our eyes to the possibilities of State of Mind. We partner with vineyards and winegrowers in each region to carefully craft wines that represent our passion for this journey. 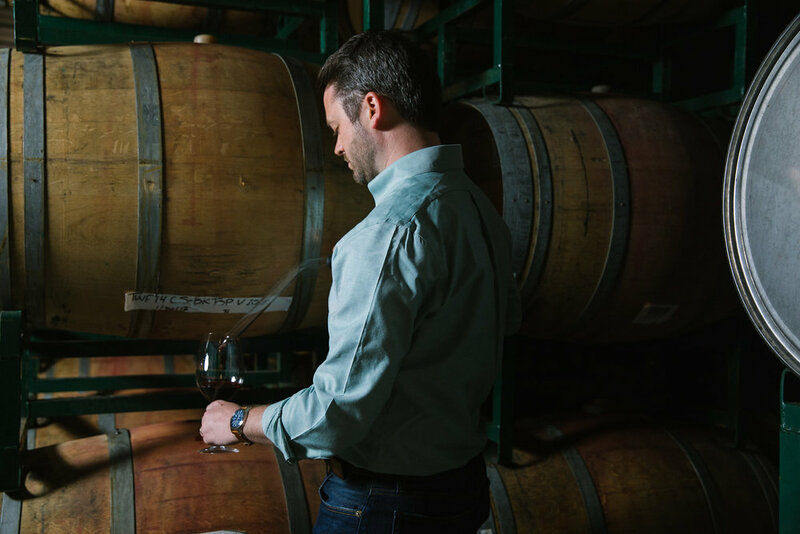 Our Director of Winemaking spends his year traveling the vineyards, working in the wineries and tasting with people all across the country.